Cucumbers are a great addition to most smoothies. Their water content is high, so you might not need as much milk in this recipe as you do in others. Use what greens are in season. You’ll save money if you grow them yourself. Use organic ingredients whenever you can. This recipes uses leftover ingredients from other recipes. Another great way to save money and create less waste. Place everything except the vanilla almond milk into a blender. Add the vanilla almond milk a little at a time and blend, until the smoothie is at the desired consistency. 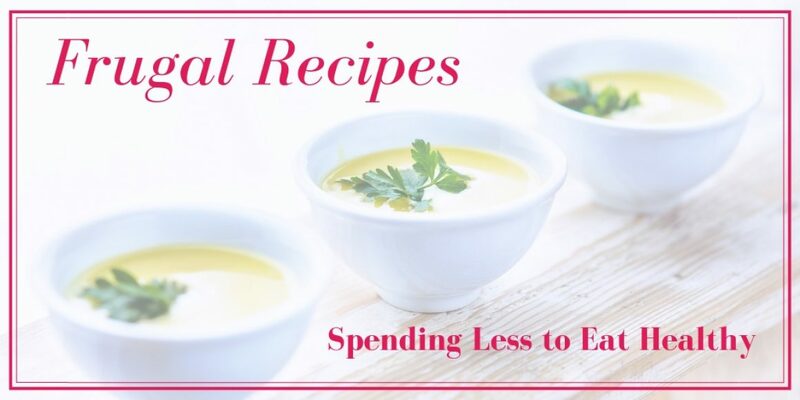 Save money by using leftovers, and by purchasing produce in season. Switch up ingredients for different flavors. Serve with breakfast or as a snack. Another leftovers type of smoothie for you to try. A lot of times I just use whatever I have on hand. Add more milk if it isn’t smooth enough. Smoothie recipes pack quite the nutritional punch at snack time, or with your breakfast. Add a little more almond milk if needed. Use bits of produce you already have on hand to save money. Add a handful of berries if you have them on hand. Serve with homemade Paleo granola cereal at breakfast. For this smoothie, I used the leftover pear and banana from the Pear and Blueberry Cereal I shared with you yesterday. Smoothies are a great, healthy way, when done right, to add essential nutrients to your diet. I love coming up with new combinations of ingredients for these drinks. I finally broke down and bought this wonderful blender. I love it because the whole set-up sits nicely to one end of my my shelf. Remember: at this point I am renting a room, so things that take up as little space as possible are what I’m looking for. This personal blender comes with two serving size cups and two half-size cups, so I can easily blend up just what I need of whatever foods I’m working with. The larger cups are perfect for smoothies. Pour a little milk into the cup. Maybe 1/8 blender cup or so. Pour a little almond milk in, no further than the fill line, depending on how thick you want the smoothie. Cover and invert, placing the cup into the blender. Turn and blend a few seconds at a time, until well blended. Turn right-side up, remove the cover, and enjoy. Try different types of milk. Use fresh kale or chard instead of the spinach. This will pack a wallop of a nutritional punch when served with a one-pan meal or stuffed squash. This is another basic smoothie, but a very good one. I’m trying to find produce at good prices, and to couple my coupons with sales for whatever other ingredients I’m using for each recipe. I want to spend as little money as possible, while still packing the nutrients into each beverage. I hope you enjoy 🙂 Again, I used my single serve blender. Place everything but the water into the blender. Blend for about 30 seconds, or until everything is blended well, adding more water if needed. Try using different types of berries if they are on sale. Add other ingredients if you would like. Simply place the petals into ice cube trays and cover with water. Freeze and use in water, iced teas, or lemonade. Once I got it home and washed real well, it sat on my counter until I had a day off to make some sun tea. I placed the plastic straw it came with in the donatables box, replacing it with a stainless steel one I already had and, on my next day off I put a little filtered water in the bottom of the cup along with a mint tea bag and let it sit in the sun for a couple of hours while I went to Aroma Joe’s for breakfast and to do some writing. I added ice, and then filled the jar with more water before covering. What a refreshing drink! From the mint tea bag, I was able to get two iced teas. But the chamomile tea bag I used today only gave one. I guess it will depend on the tea. The perfect iced tea method for one.